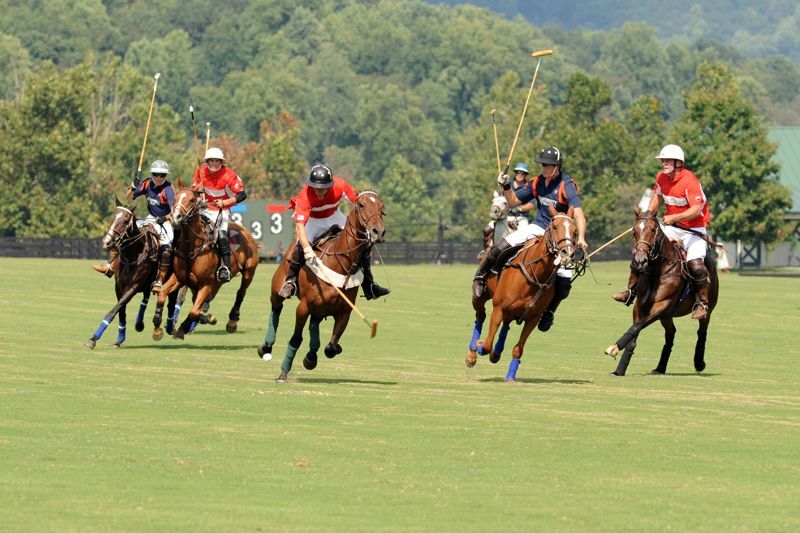 As the final days of summer settle in, lots of people took advantage of the great weather this past weekend (9.11.11) to participate in one of the often held polo matches at King Family Vineyards in neighboring Crozet. NCL Mountain Photographer, Paul Purpura, strolled down and grabbed some great shots! 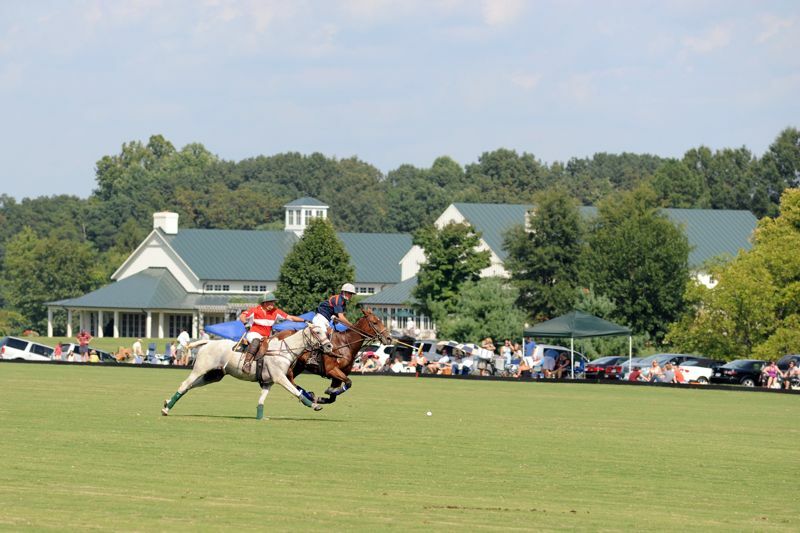 The matches have become popular for riders and spectators alike. 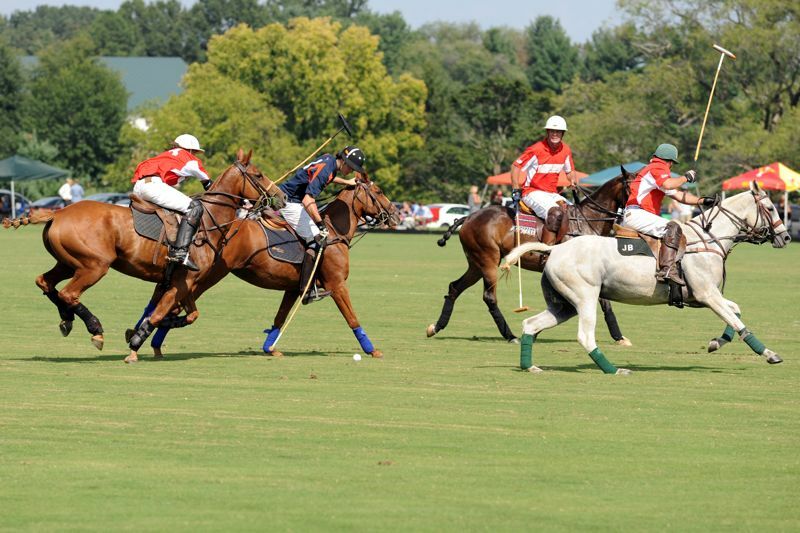 Miss this past weekend's match? No worries. Another one will be held on September 18th!